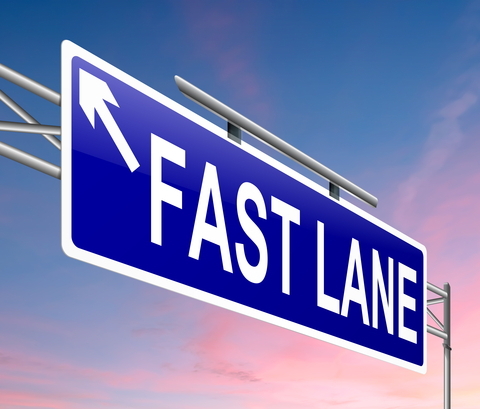 One of the goals of my new app is to enhance productivity and always to have a Fast Lane. 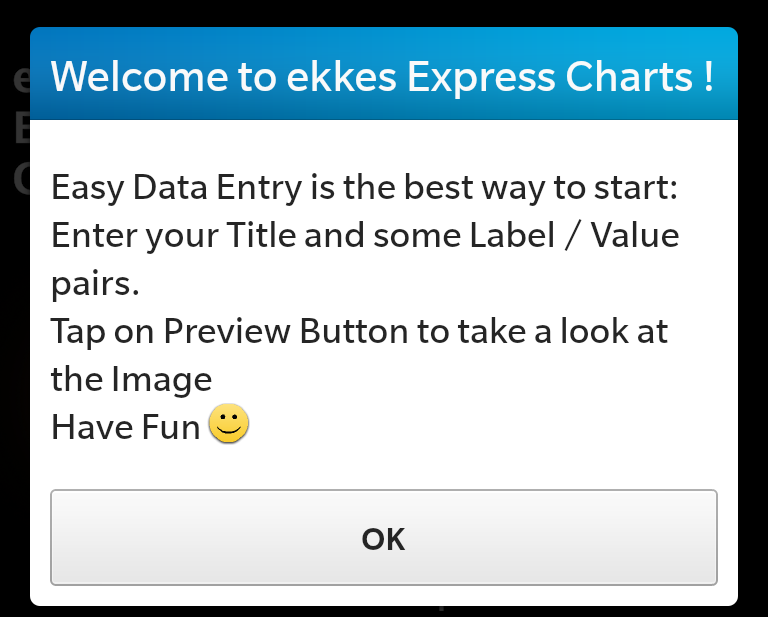 That’s why I implemented the Easy Data Entry. From the Picker you can seelct between 2 and 9 Columns. Then tap on the ‘Go on’ Action. Please notice that the Back Button in the ActionBar changed to Cancel to let you know that you can cancel this and gob back to the previous Page. 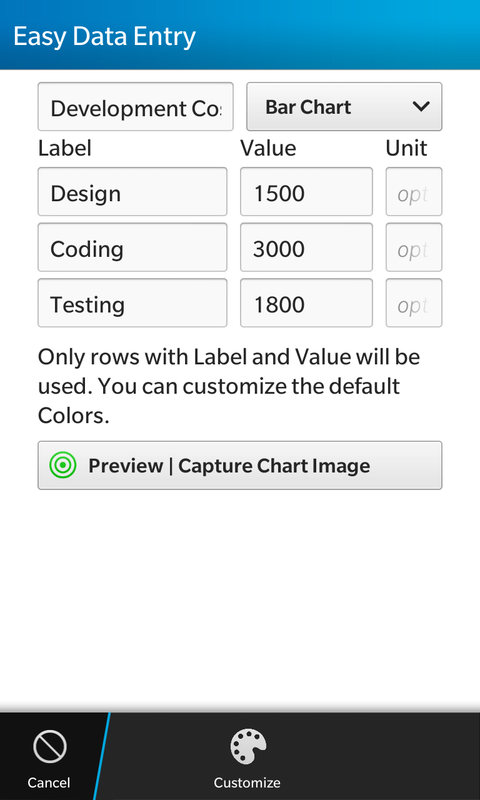 there are 3 rows with Label, Value and optional Unit. 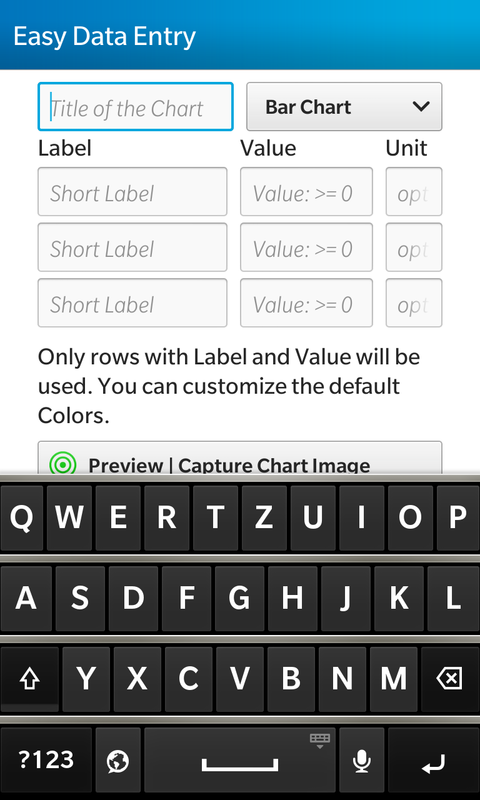 The keyboard comes up automatically, because the first field requests the focus. 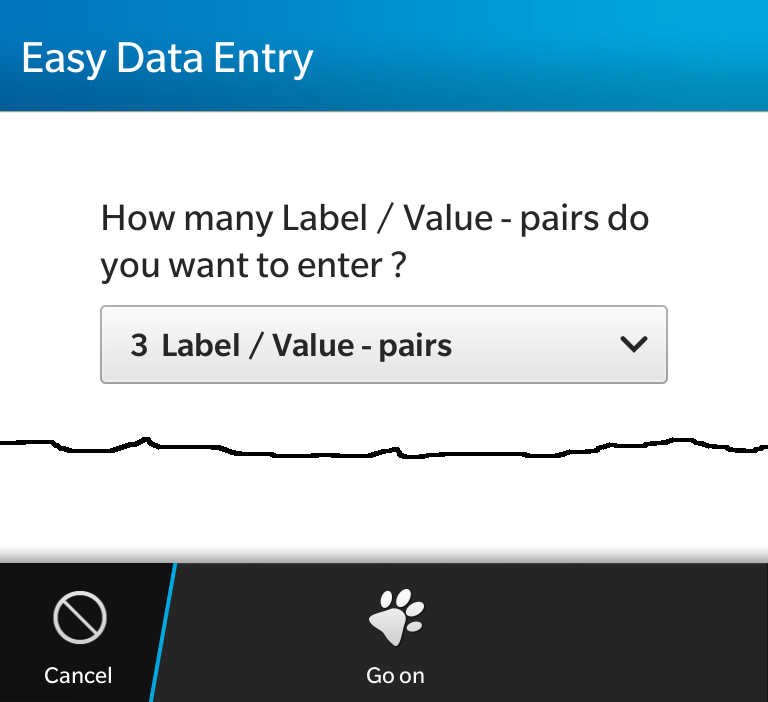 This is important if working with devices like Q5 / Q10: the user can immediately start to type. Without requesting the focus he/she has to tap on the field before typing. Filling out all the fields from last field the keyboard automatically disappears so you can see it all and verify. 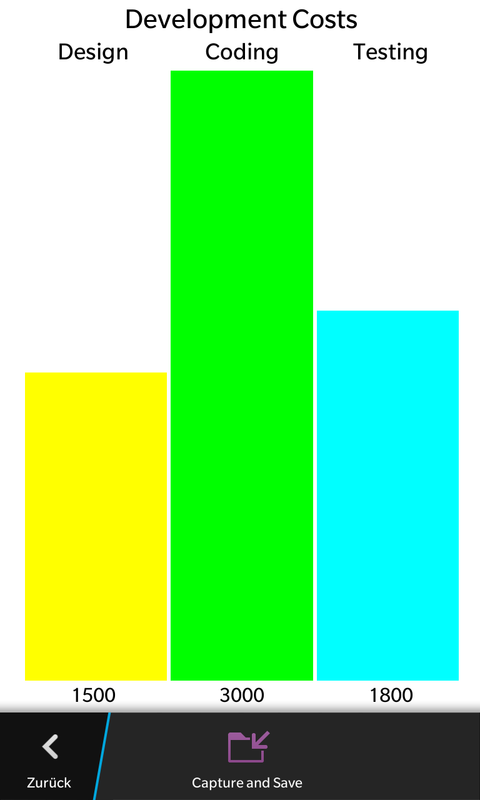 You can rotate to Landscape and if it looks ok capture the Chart and Save the Image or go back and customize. Sending the Image back automatically closes the Page and returns to the calling application.